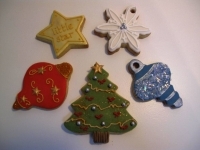 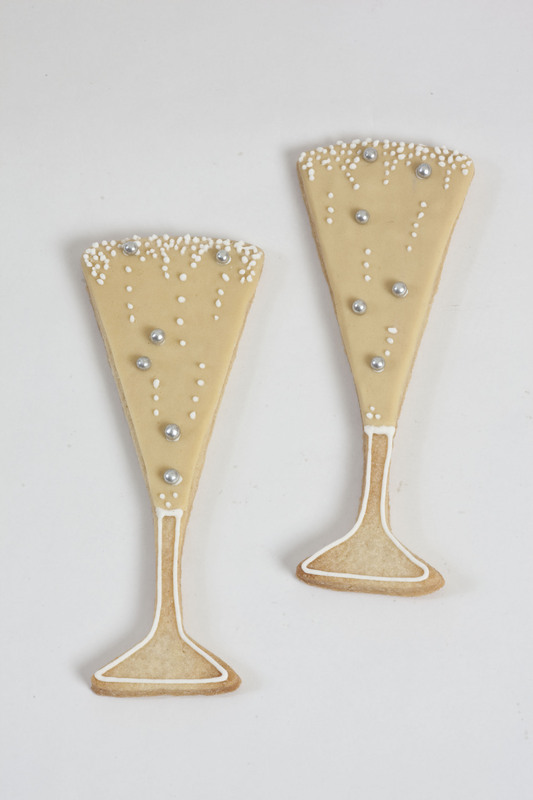 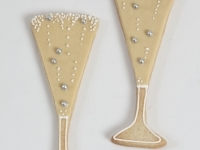 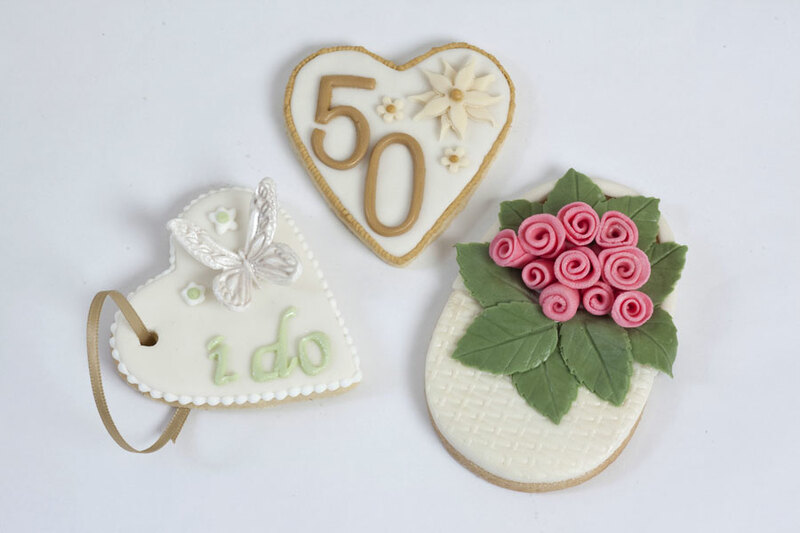 There are so many cookie cutter shapes available, that almost any occasion, can be celebrated. 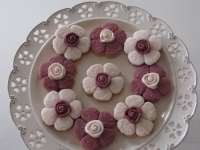 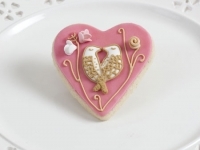 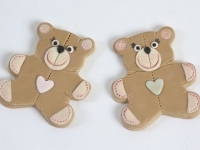 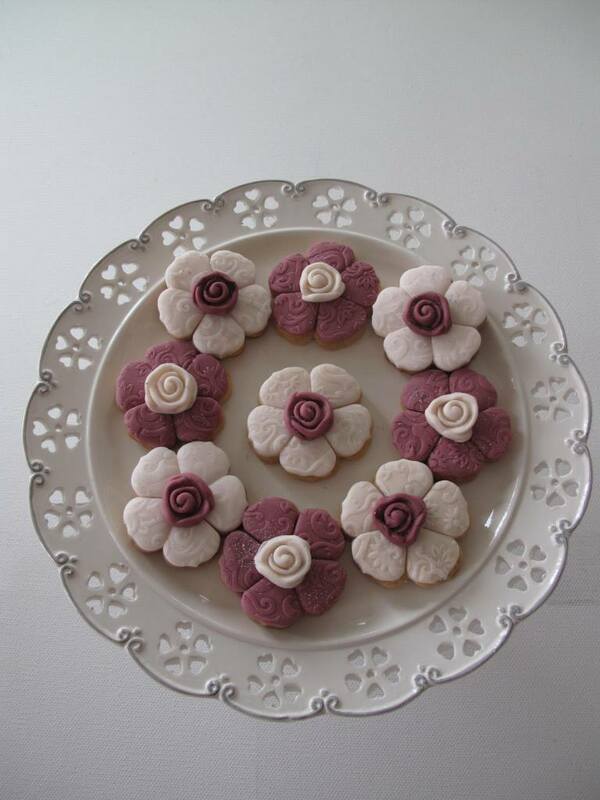 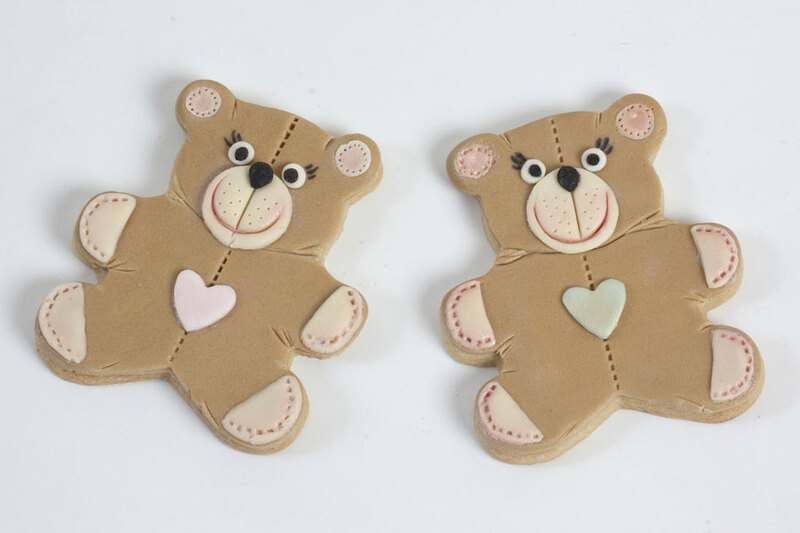 We make our own vanilla, chocolate and ginger cookie dough, covered in either a sugar paste or a royal icing design. 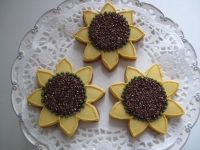 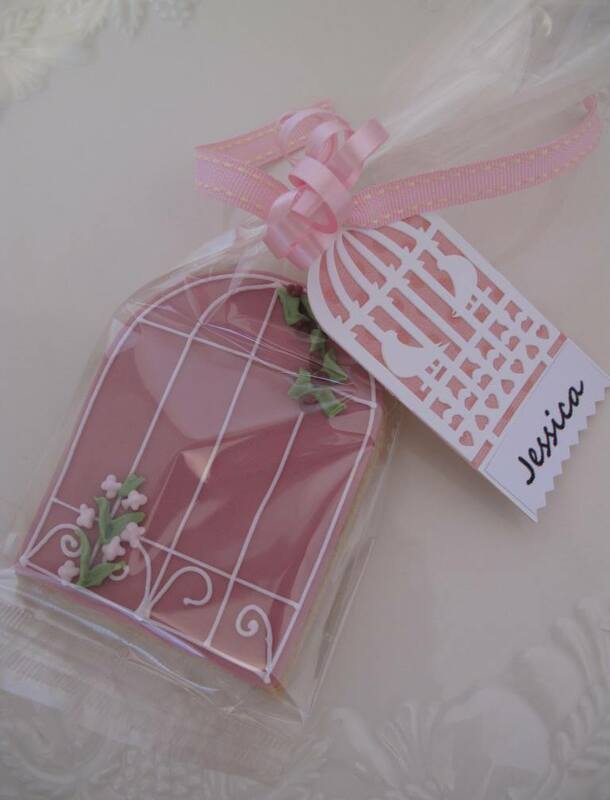 Cookies can be gift boxed or individually wrapped in cellophane bags and tied with ribbon. 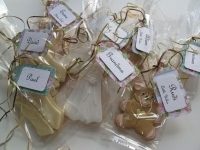 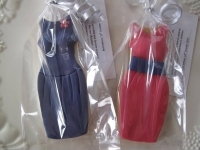 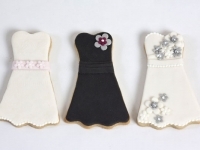 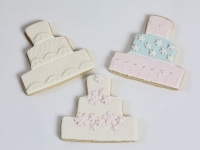 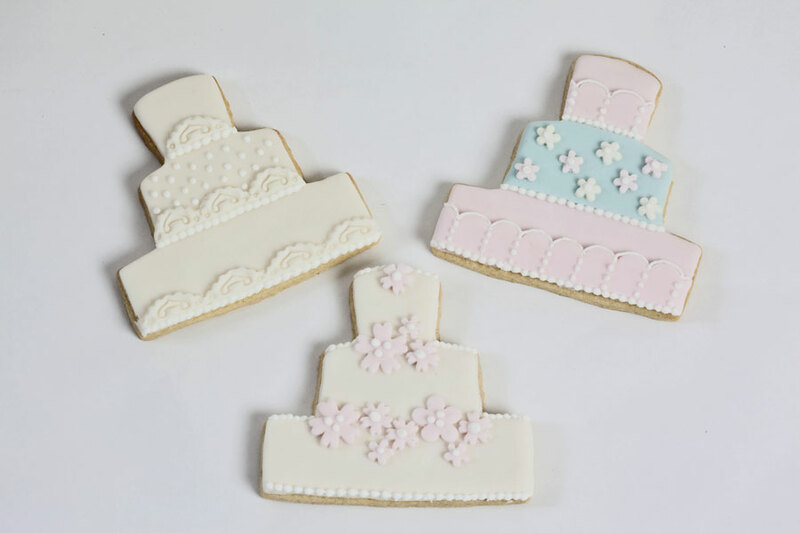 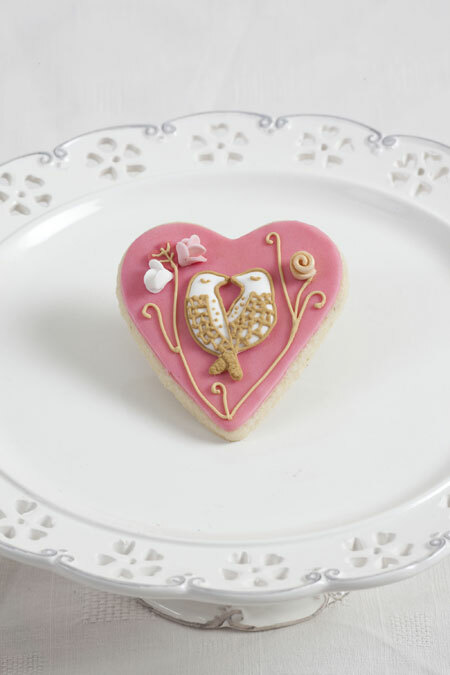 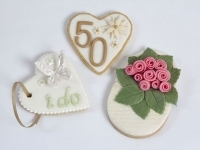 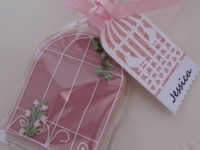 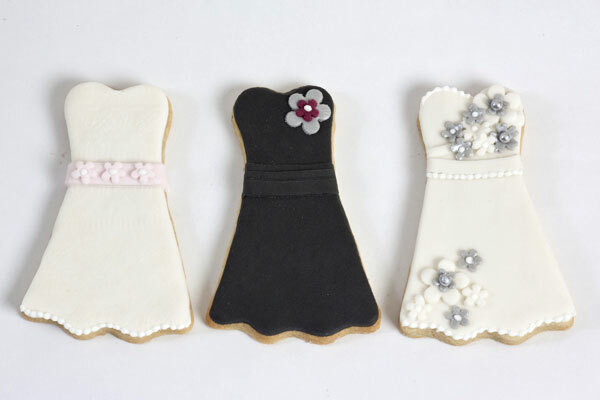 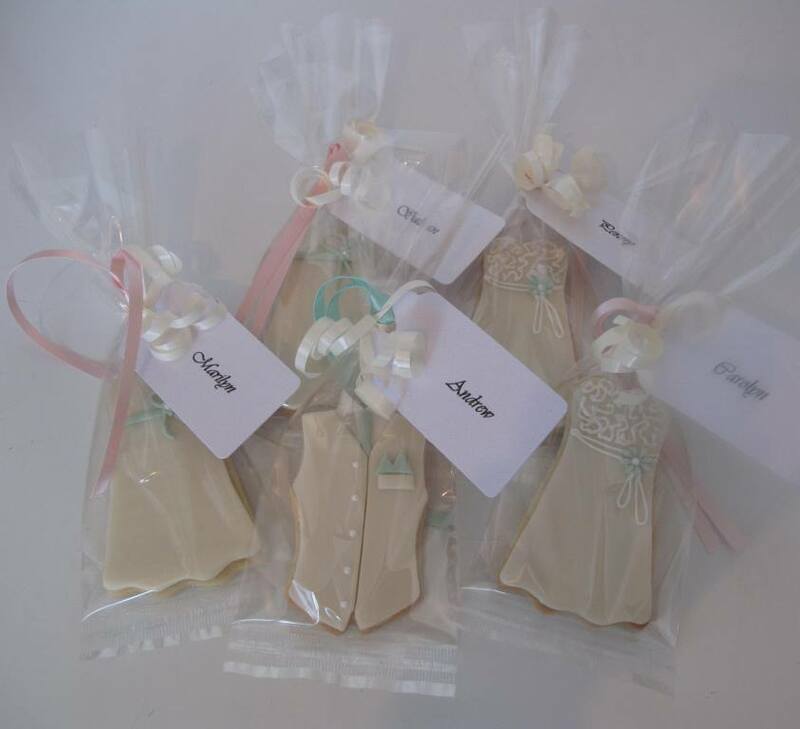 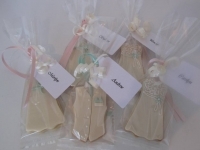 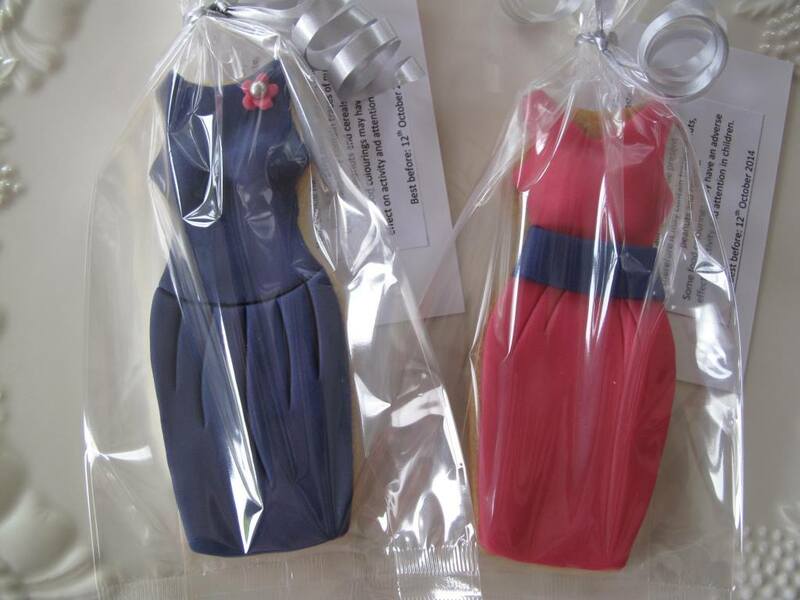 For a wedding, why not have your cookie favour as your name place too! 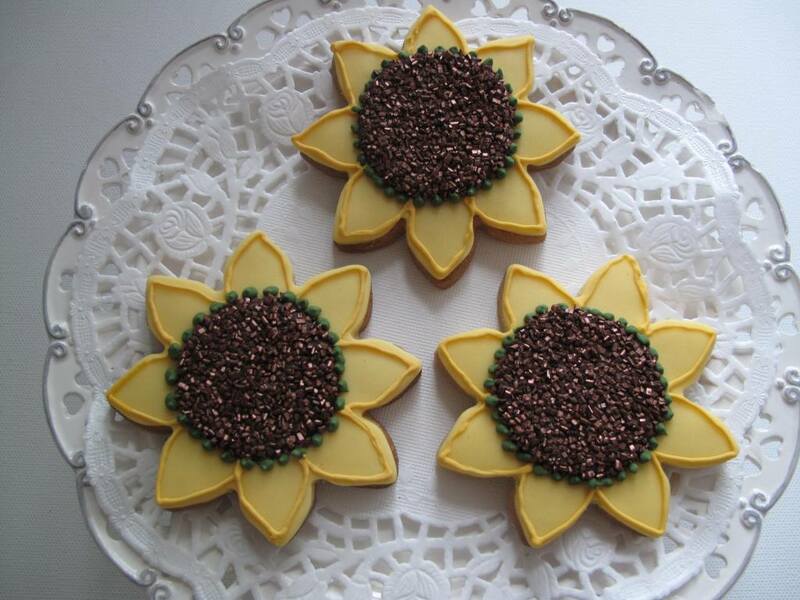 Cookie orders are subject to a minimum order of 12.